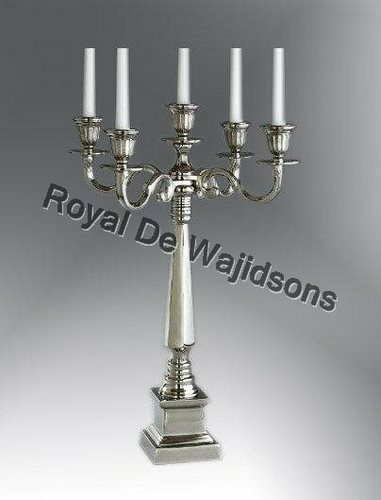 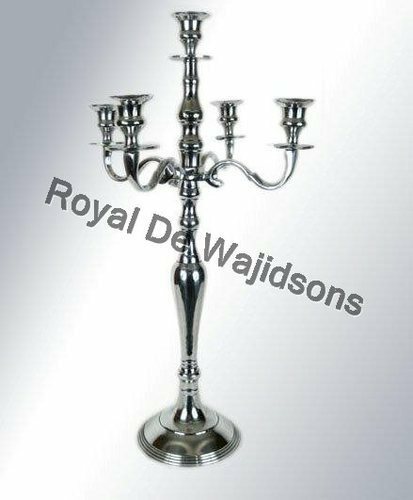 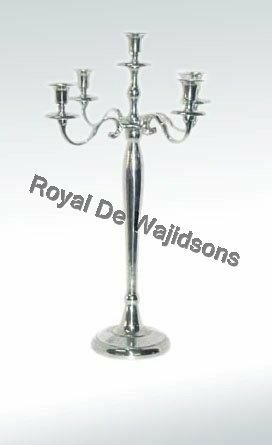 Prominent & Leading Manufacturer from Moradabad, we offer votive candle holder, decorative candle votive holders, aluminium decorative candelabra, hot sale wedding decoration, 2012 new brand wedding decoration and floor wedding candelabra. 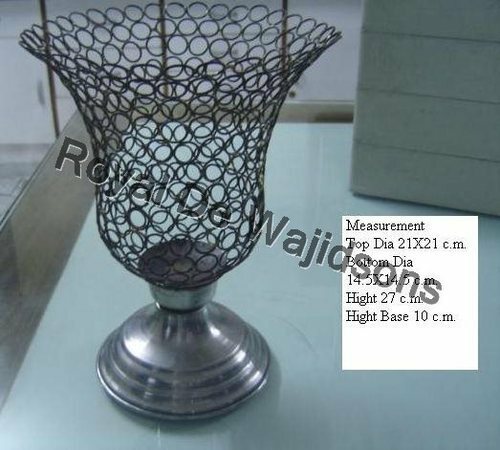 In our wide range of decoration and gift products, we manufacture optimum quality Votive Candle Holders. 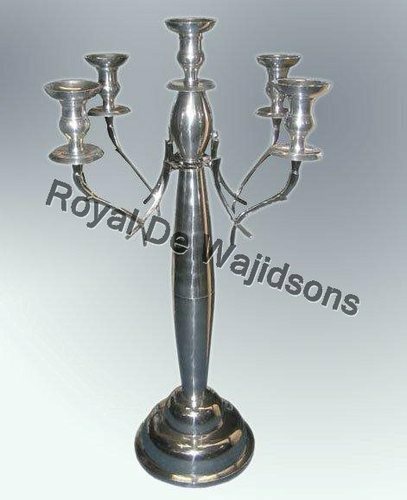 Our votive candle holder is widely appreciated for its fine quality and features like robust construction, aesthetical designs and long service life. 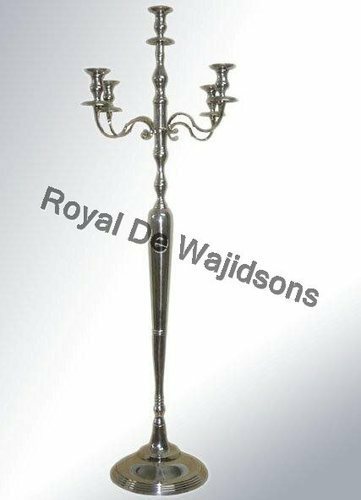 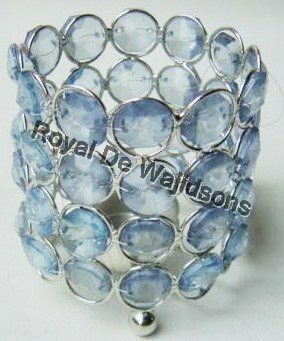 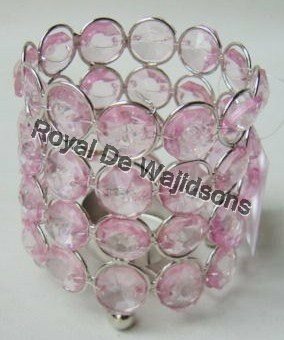 The offered product is made using premium quality iron and diamonds, in conformity with all the national and international quality standards and is available at the most affordable prices. 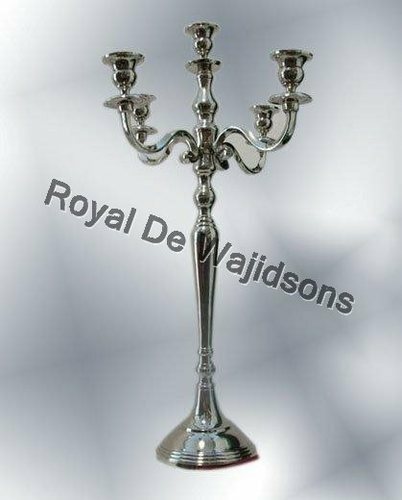 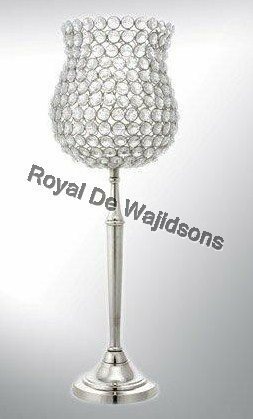 We offer a wide range of decorative candle votive holders that are outstanding and cut above the rest. 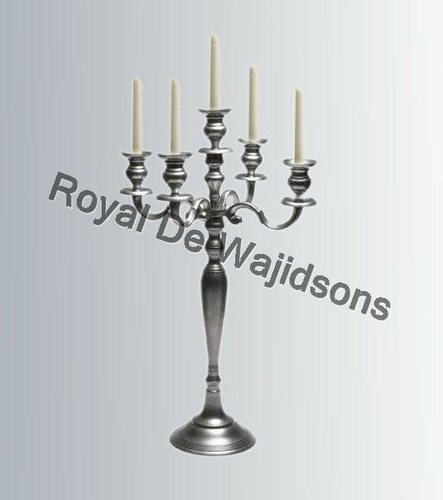 These candle votive holder are exclusive in design & style and are so eye-catching in appearance that no one can resist to put it as a home decorative item.